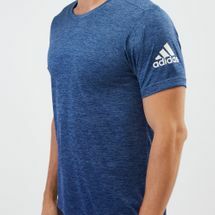 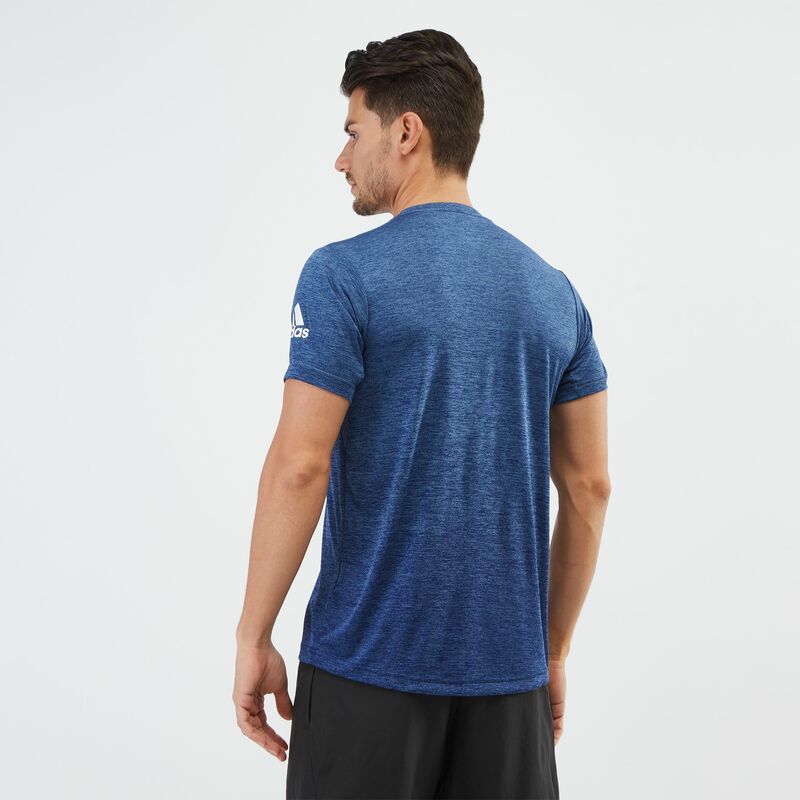 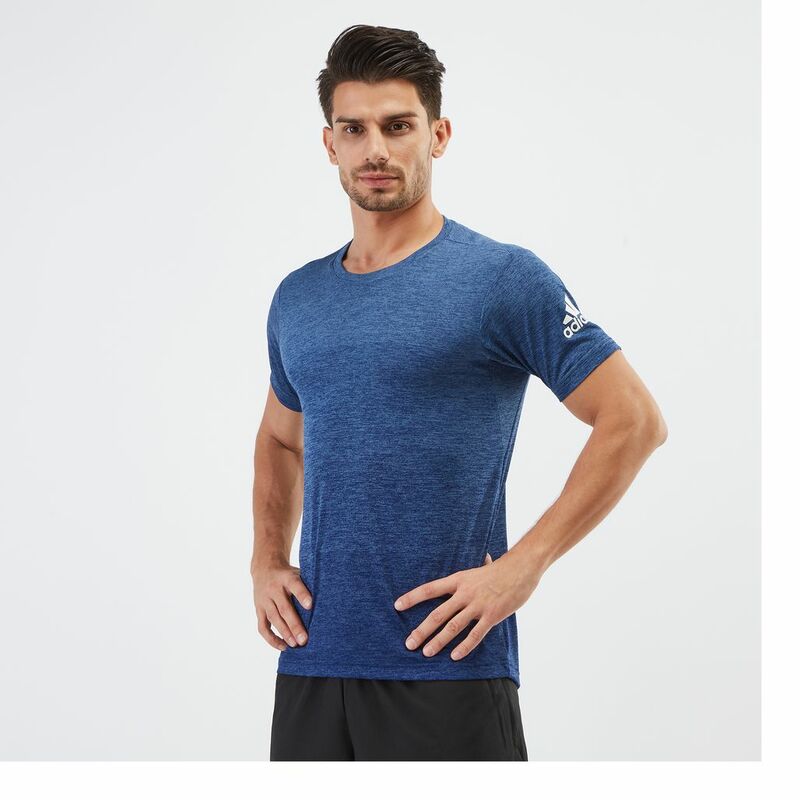 Climalite® sweat-wicking properties and comfortable fabric take the basic design of the adidas FreeLift Gradient T-Shirt for men to a whole new level. 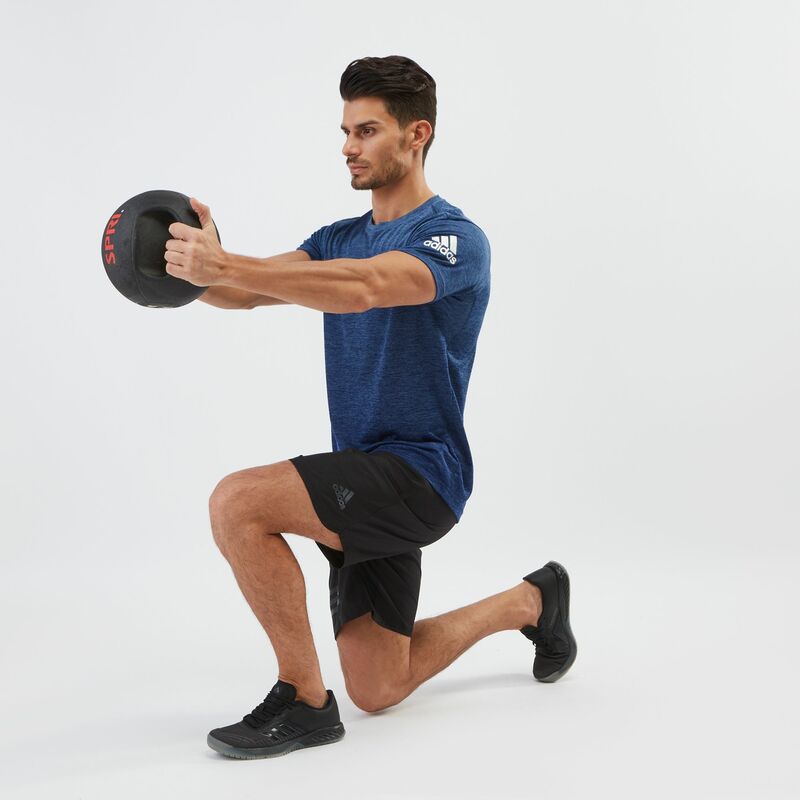 The Free Lift Pattern follows your every move in the gym or when you are just lounging around home base. An allover gradient patterned graphic never lets your style take an off-day even when you do.